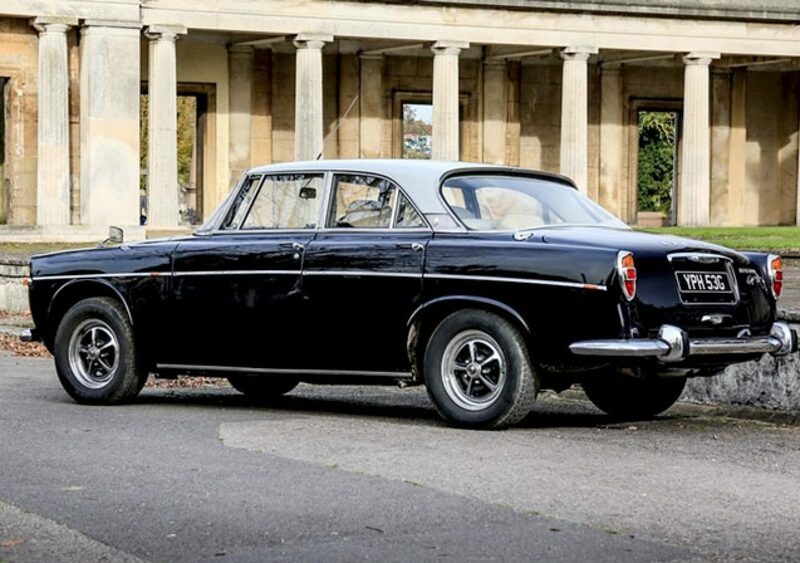 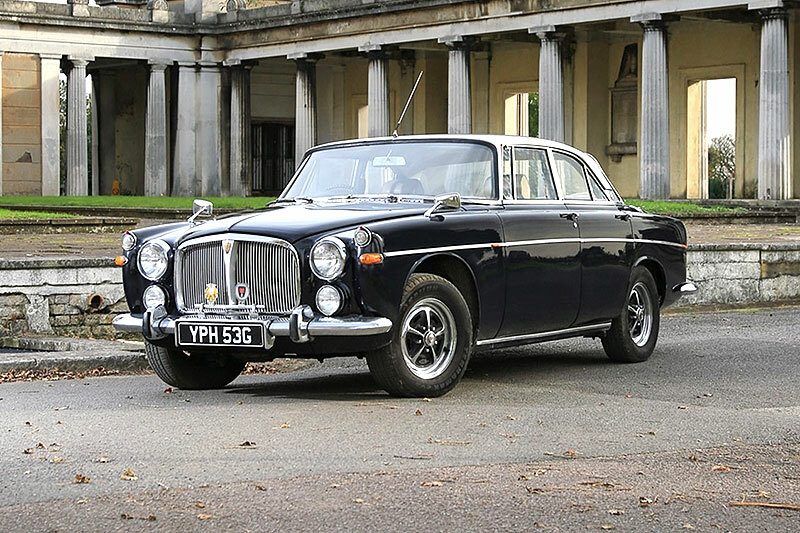 In 1965, Rover's Managing Director, William Martin-Hurst, secured the tooling and production rights to '215' V8 engine from Buick. 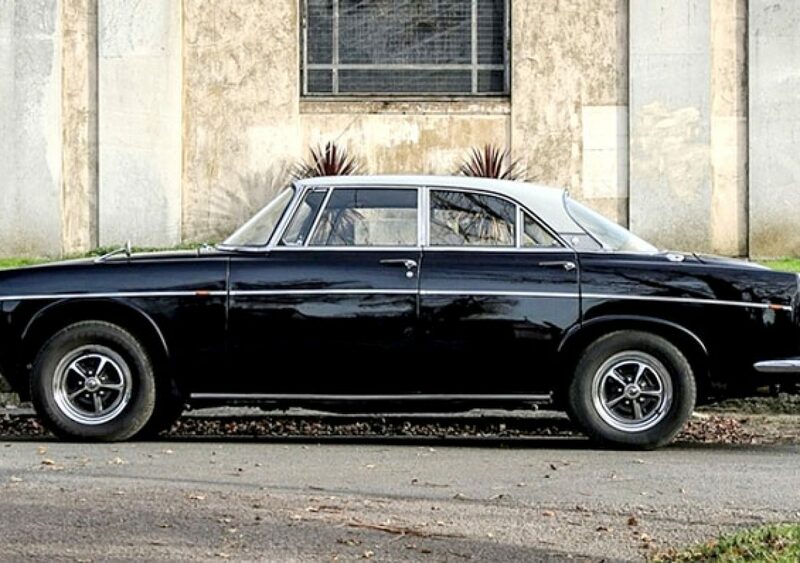 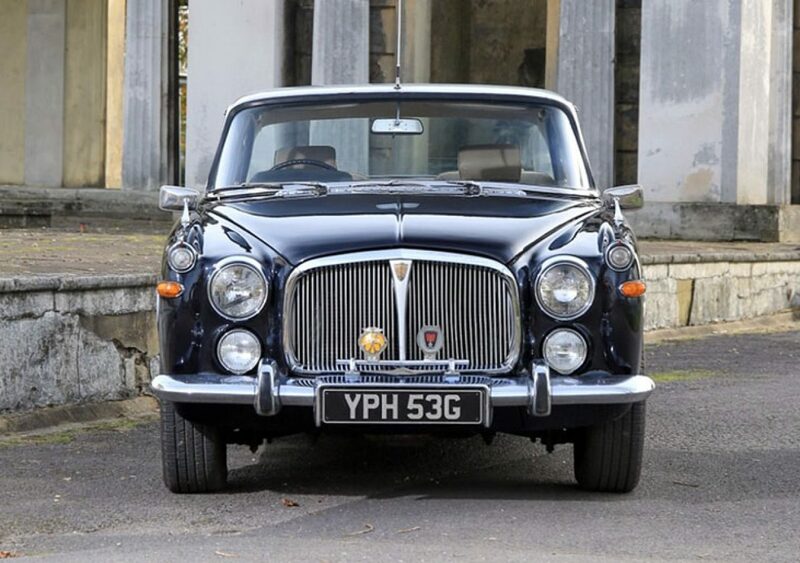 Rover redeveloped the engineering and launched it at the end of 1967 which, along with some other modifications, transformed their already highly regarded and successful P5 flagship into the P5B. 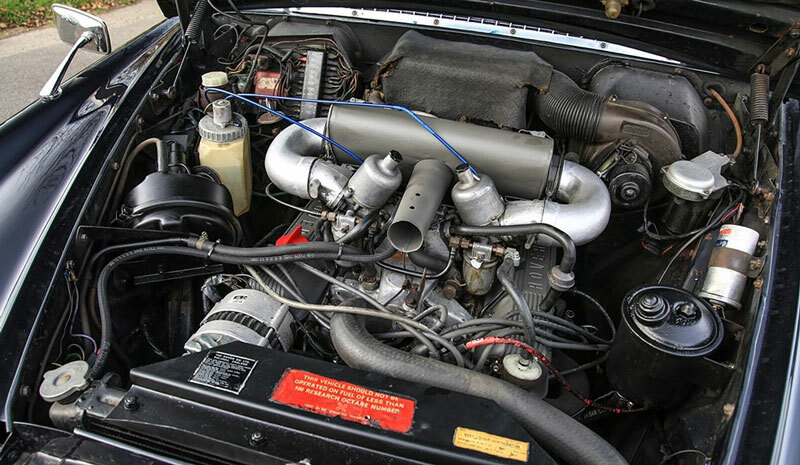 The new aluminium V8 was significantly lighter and considerably more powerful than its predecessor, delivering 160bhp and a massive leap in torque to 210lb per ft. at 2600rpm, vastly improving pace, comfort, balance, handling, economy and reliability. 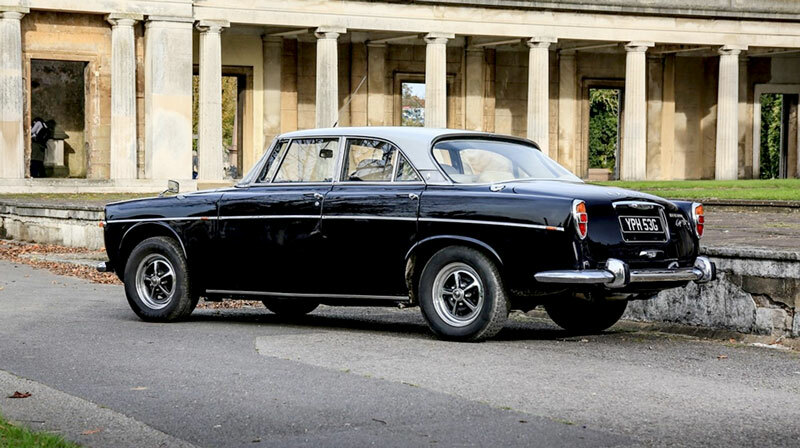 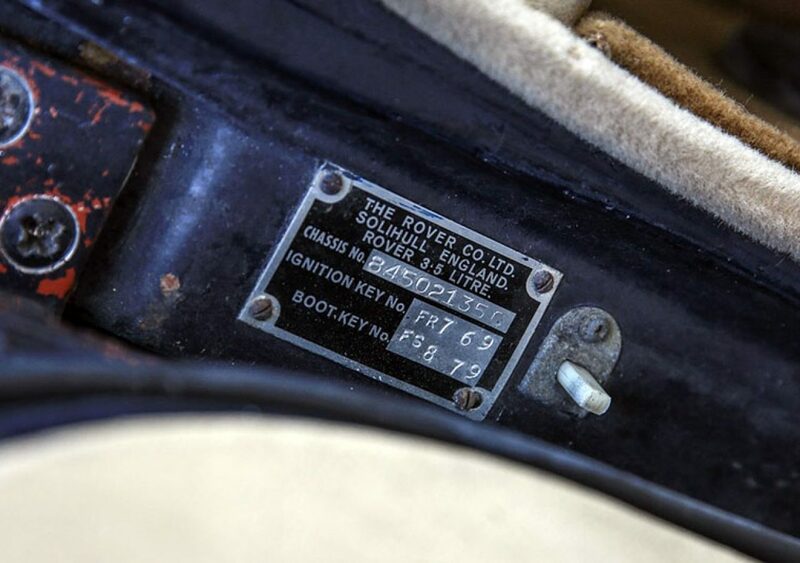 Rover's only gearbox capable of handling such power was the Borg Warner Type-35 automatic. 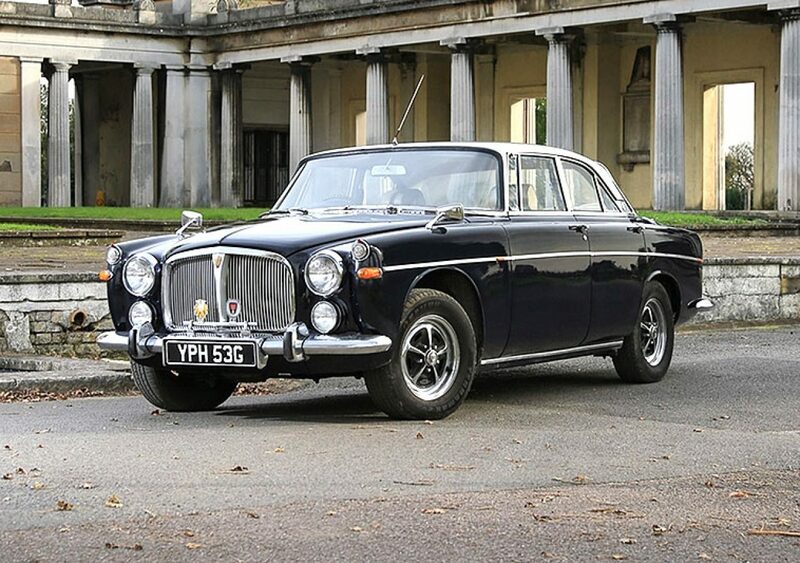 Rover now possessed a formidable sporting saloon to take on the finest from Mercedes-Benz and Jaguar. 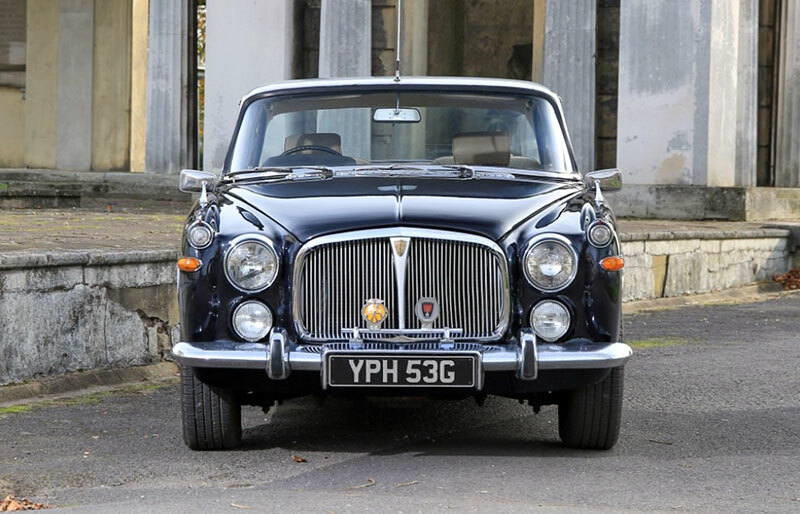 Solihull production soon doubled to keep up with orders but the creation of British Leyland in 1968 however had the long term effect of thwarting Rover’s impressive growth and image-building. 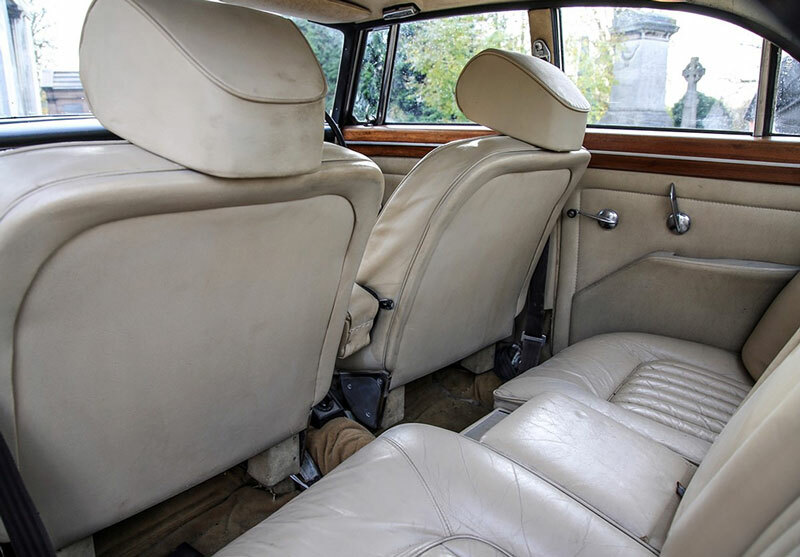 A strategic decision was taken to market Jaguar, now sitting alongside Rover in the British Leyland stable, to the luxury audience. 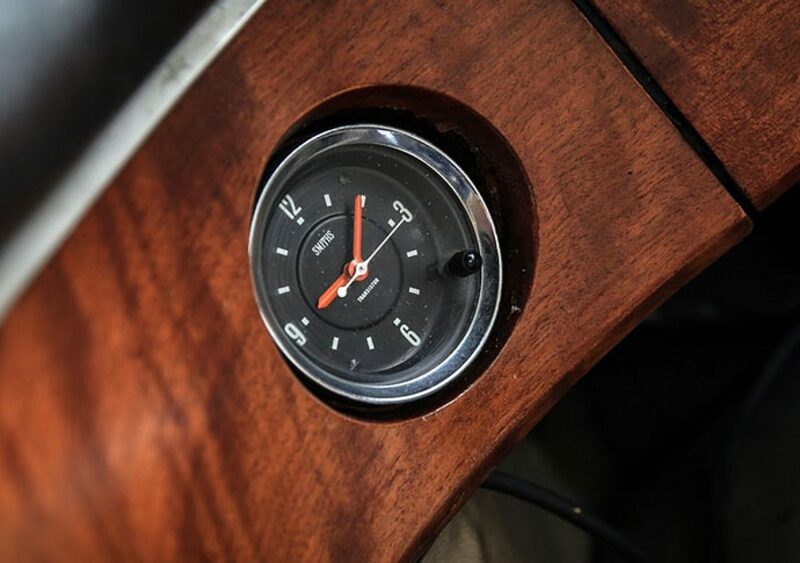 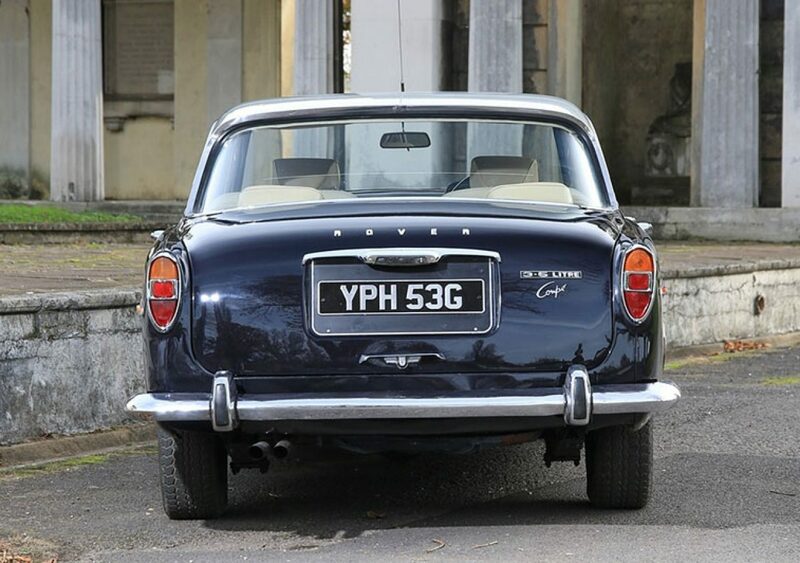 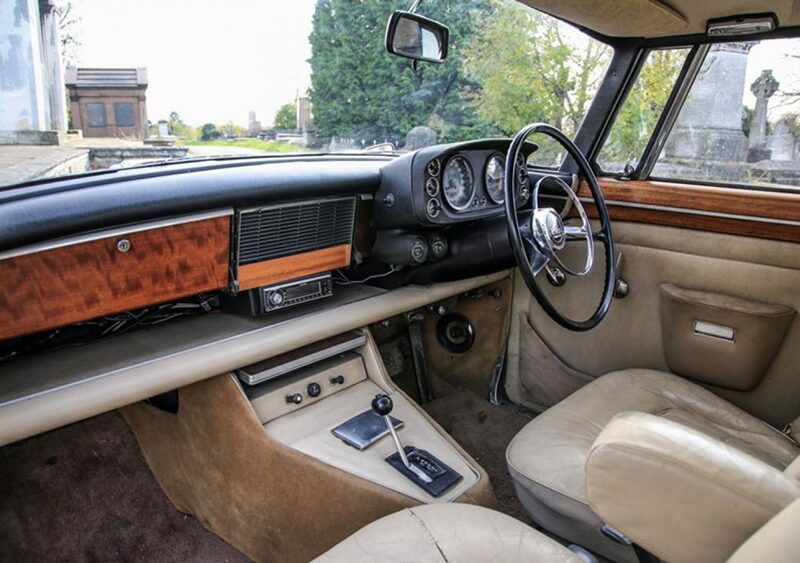 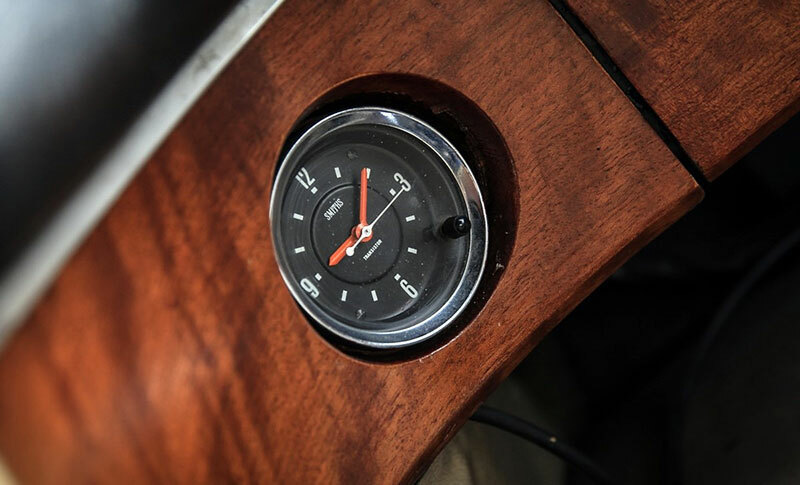 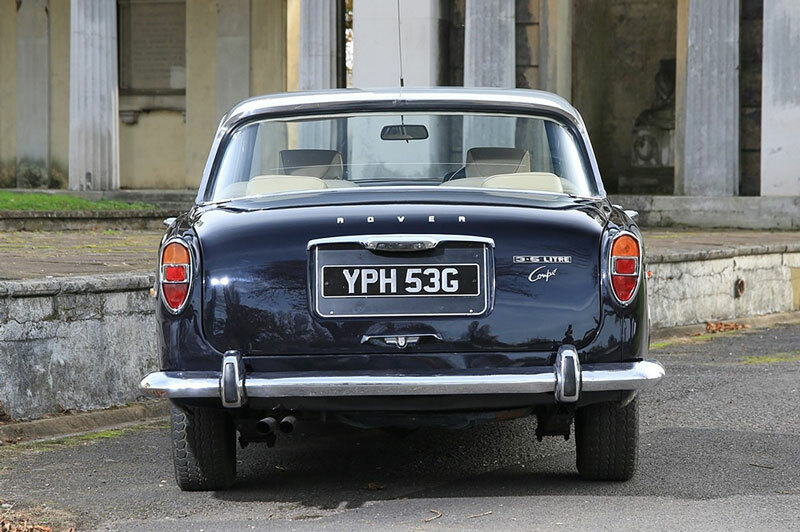 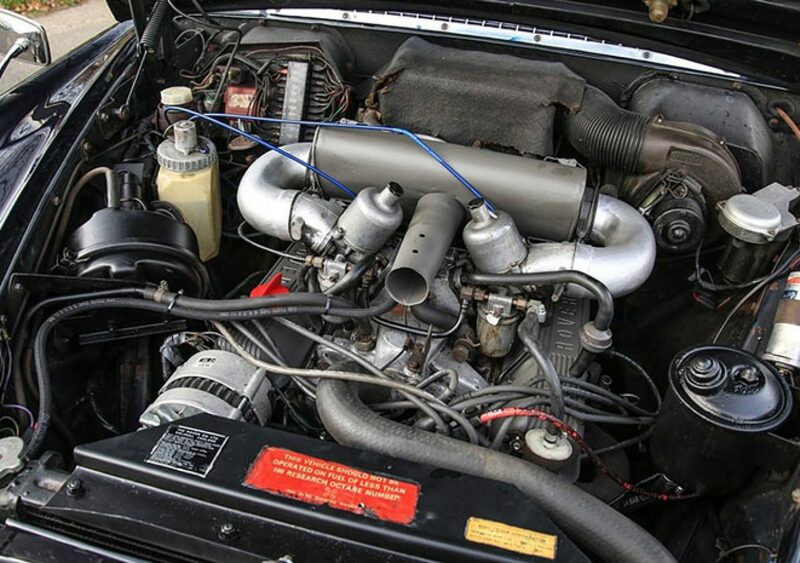 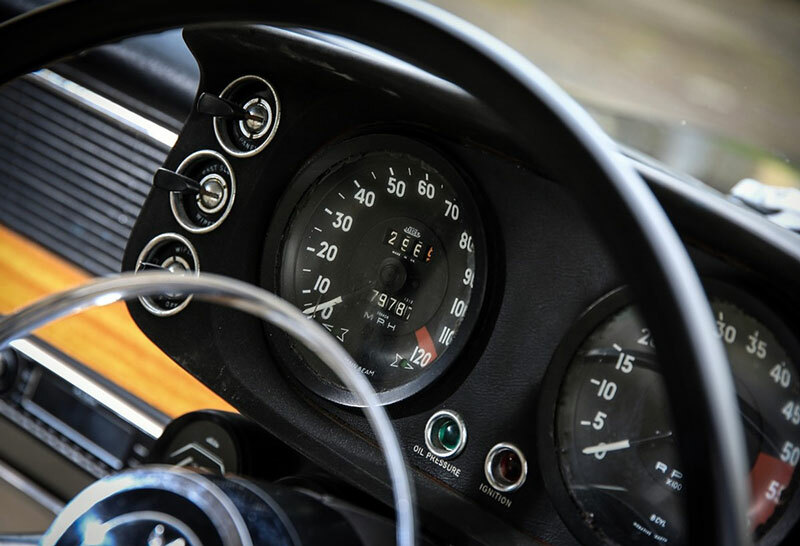 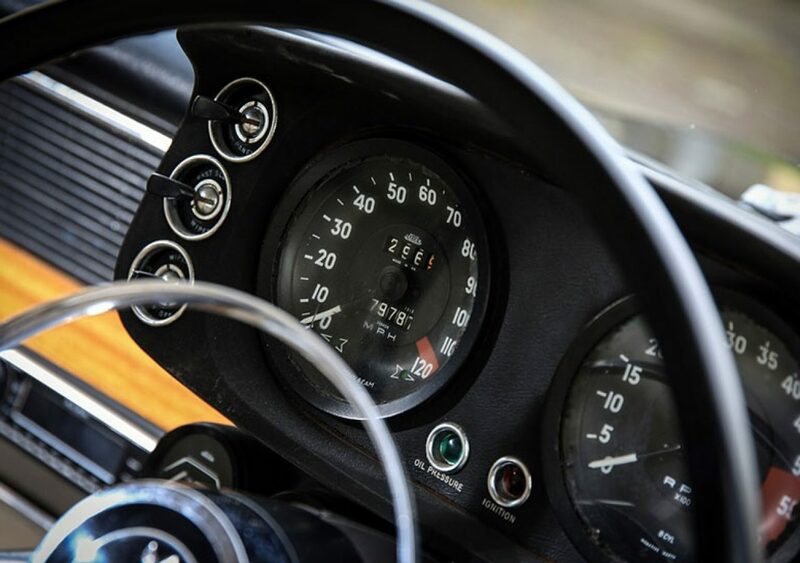 The impressive V8 engine flourished for decades after within the Rover, Land Rover and Range Rover stable, as well as other marques such as TVR, Morgan and MG. 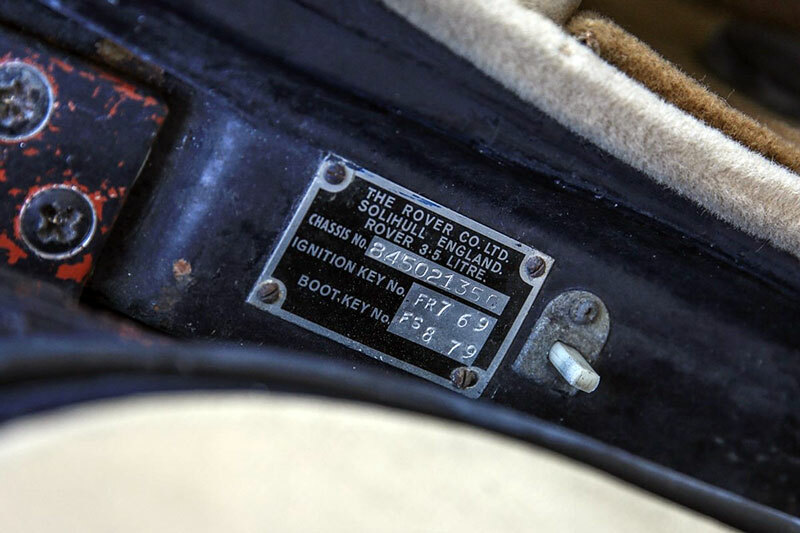 These quintessentially British Rovers were used by government ministers and royalty on a regular basis.